The Jungle Teacher: Malaysia Night 2006: Happening This Sunday! Malaysia Night 2006: Happening This Sunday! 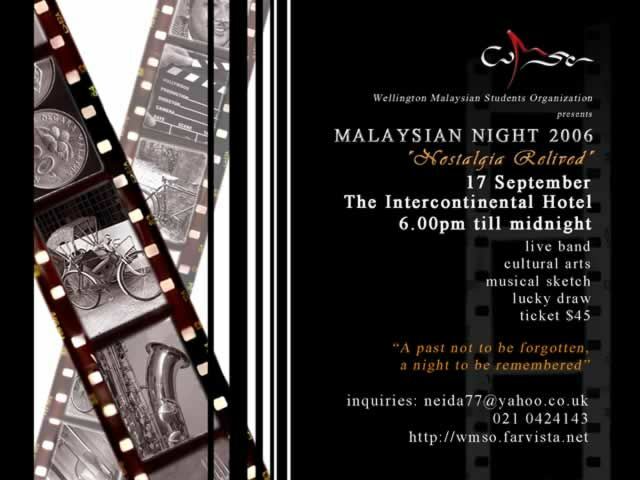 There will be cultural performances, live band, lucky draws and sketch performed by Malaysian students from Victoria University of Wellington. you hav 2 go & find out! contact me if u need tickets ASAP coz it's going fast!